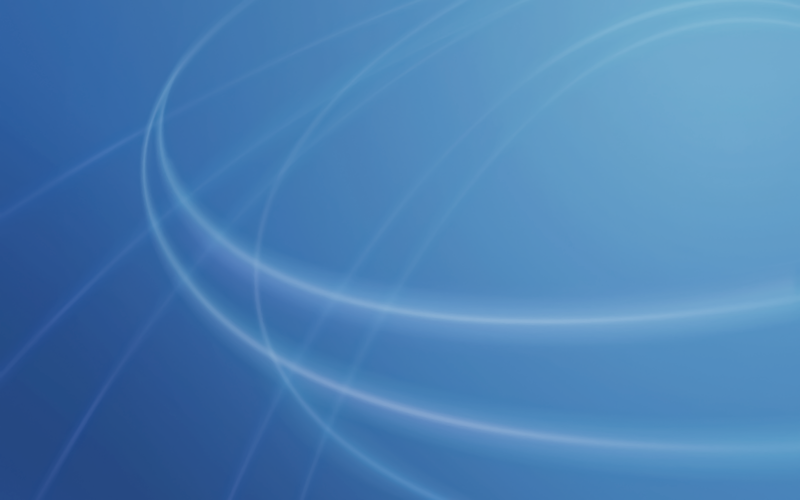 If you want to see detailed screenshots of every release of OS X, click here. 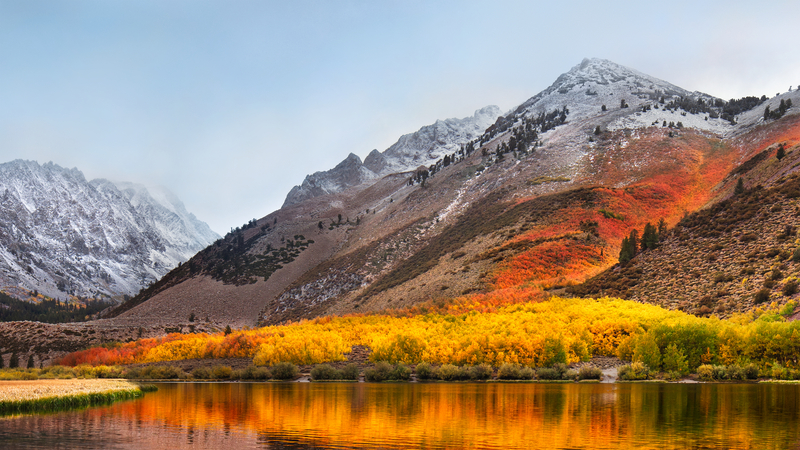 The first two releases of Mac OS X shared the same wallpaper. 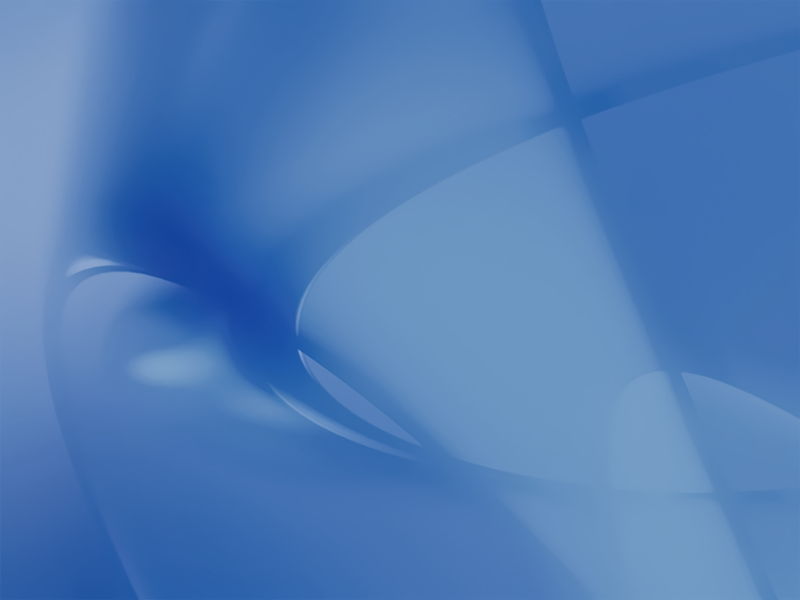 The sweeping blue arcs and curves helped set the tone of the new Aqua interface. Jaguar took the same Aqua-inspired theme but added some depth and motion to things. In my head, the trails streaking across the screen were from a set of comets. While Panther inflicted Macs everywhere with Brushed Metal, its wallpaper stayed on brand, refreshing the original 10.0 image. 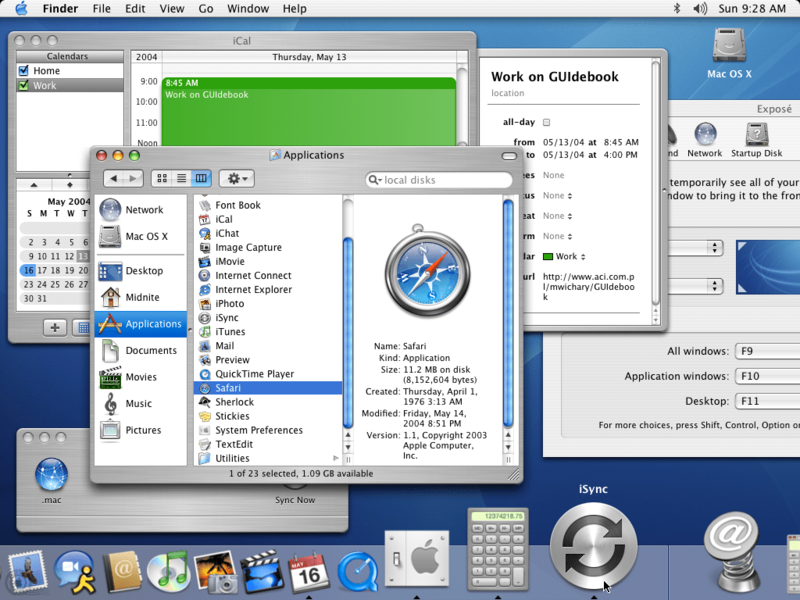 Many consider Tiger to be the best “classic” version of Mac OS X. 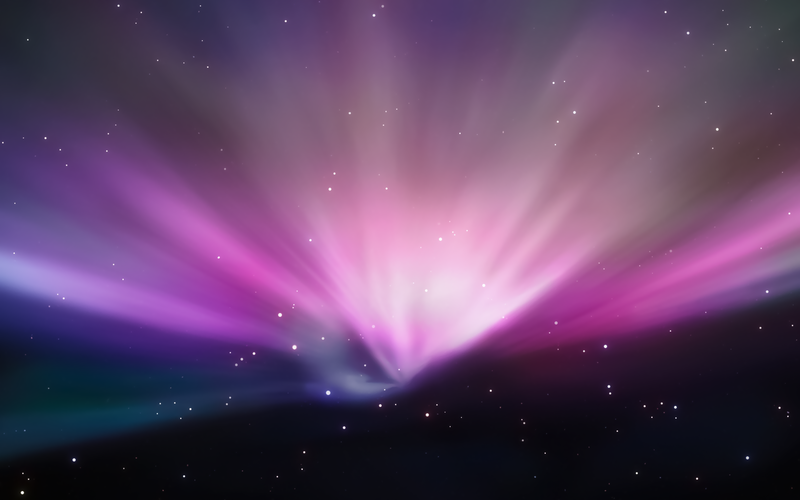 While that may or may not be true, it has my favorite Aqua-inspired wallpaper. 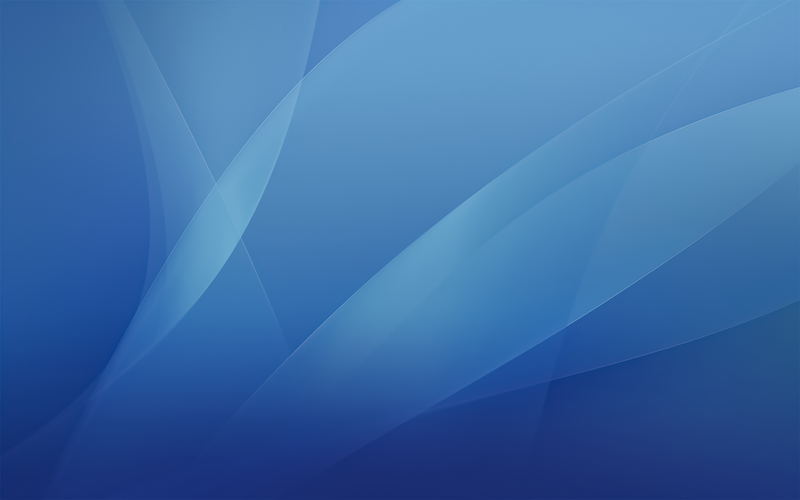 Complete with a revised, unified user interface and shiny new Dock, 10.5 broke the Aqua mold. 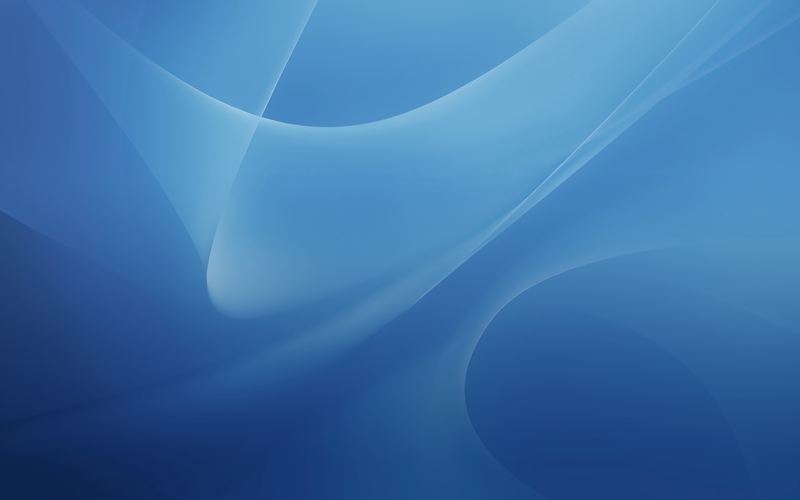 As such, Leopard was the first version of OS X to break from the Aqua-themed wallpaper. 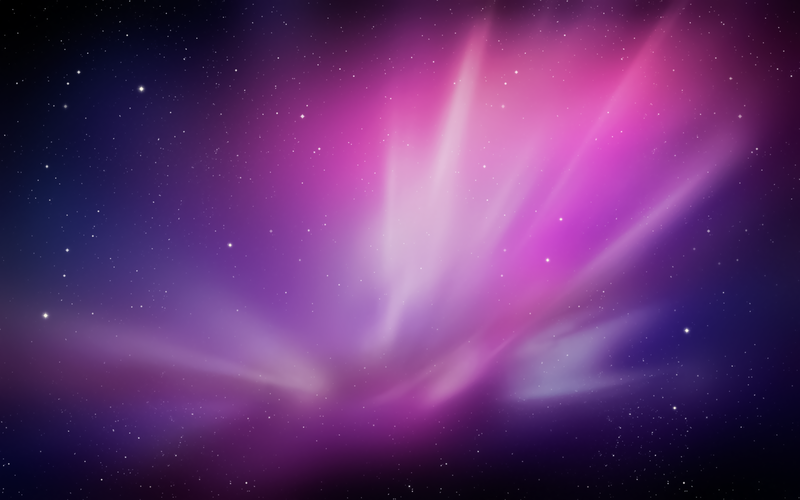 It ushered in the “space era” of OS X wallpapers, which was used heavily in the new Time Machine interface as well. 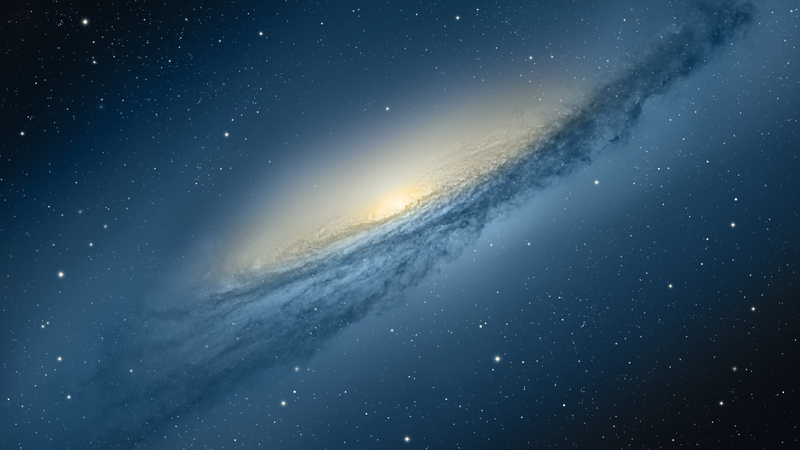 The “no new features” mantra for Snow Leopard didn’t ban a new wallpaper, thankfully. This starscape is still one of my favorites. 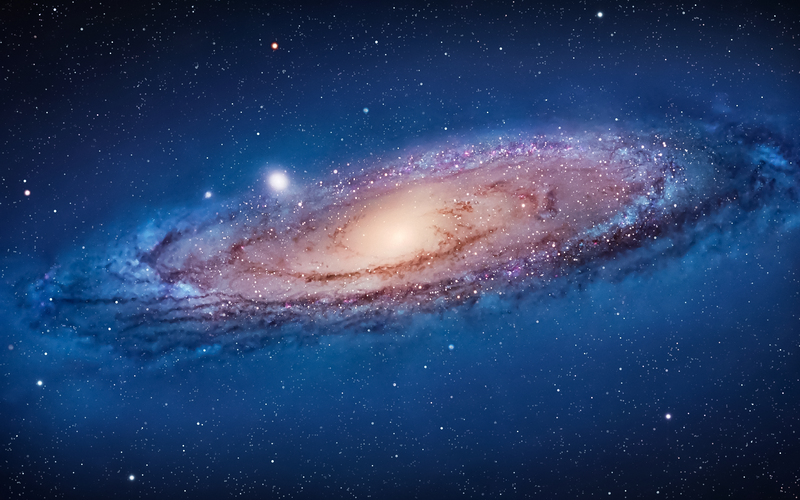 Lion kept up the space theme, this time showing off the Andromeda galaxy. The space nerd in me likes the idea, but the execution of this one leaves dead-last on my list of favorites. Just like Snow Leopard before it, with Mountain Lion, Apple opted to clean up and revise the existing theme as opposed to changing directions for what would be a less-impactful release of OS X.
Mavericks marked the beginning of Apple’s “California location” naming scheme for Mac releases. 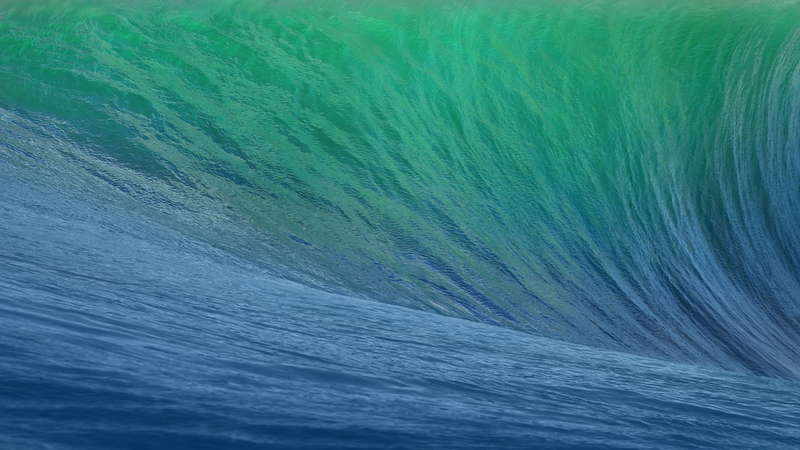 The wave depicted looks as intimidating as the ones in the famous surfing location. 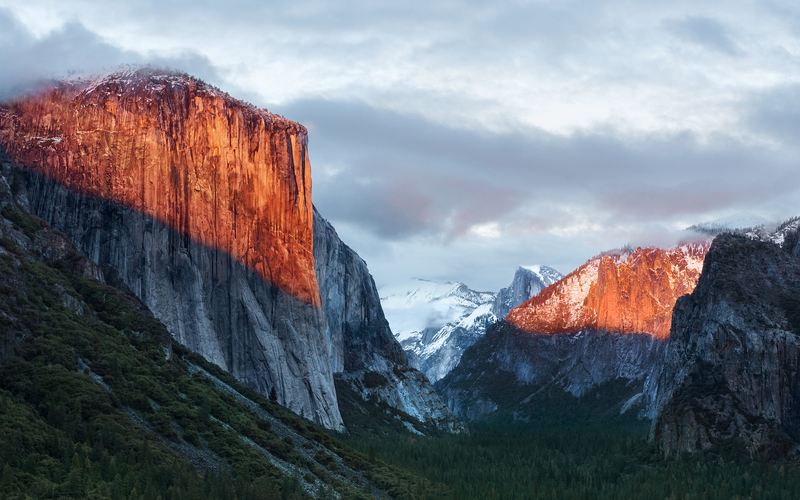 Yosemite brought another UI refresh to the Mac, making things flatter and more modern. 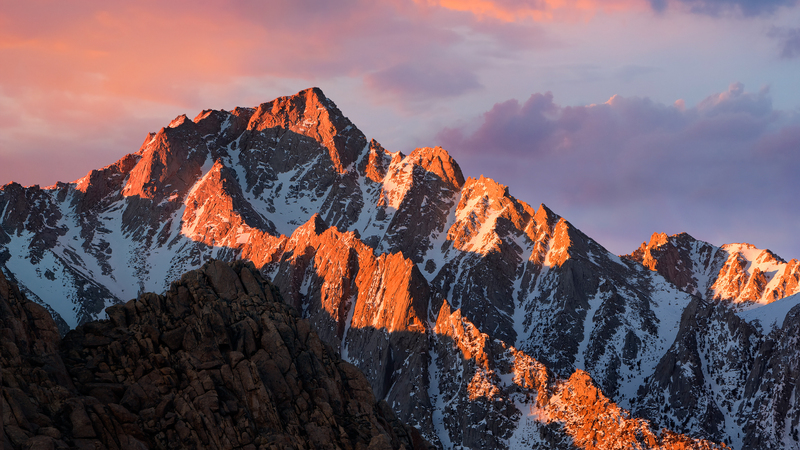 The wallpaper ushered in a new era based on … well … mountains. 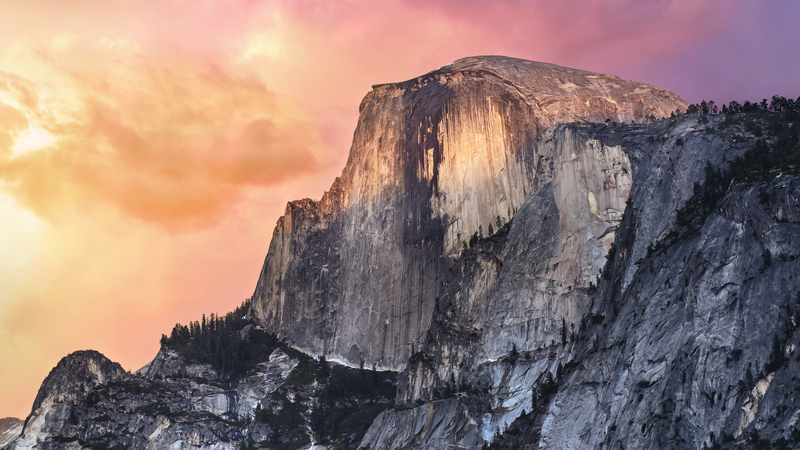 Named after a breathtaking spot in Yosemite National Park, El Capitan was a clean-up year after 10.10. No more mountains! 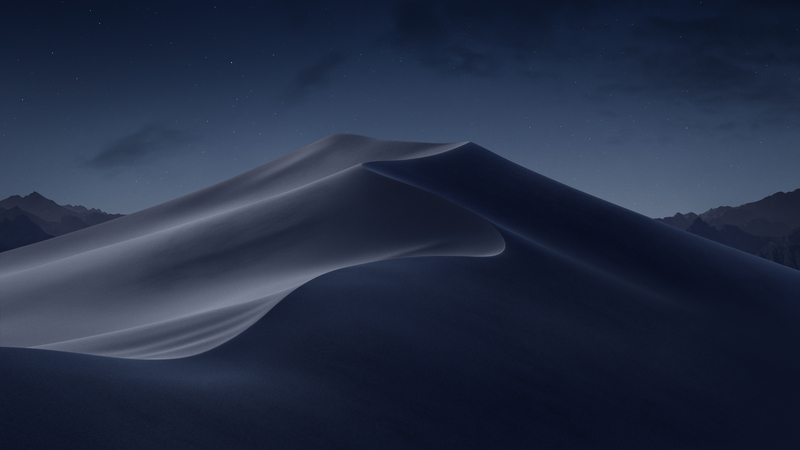 Mojave brought a new system-wide Dark Mode, and the OS shipped with two versions of its default wallpaper to match. 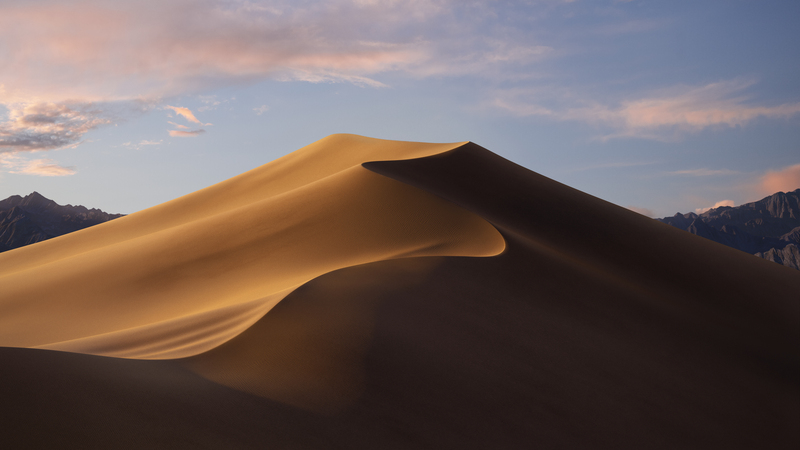 Users could even have macOS slowly fade between the two background images over the course of the day.